In 19th century, the Roman constructed the building above the street elevation. Get facts about the Roman Army here. 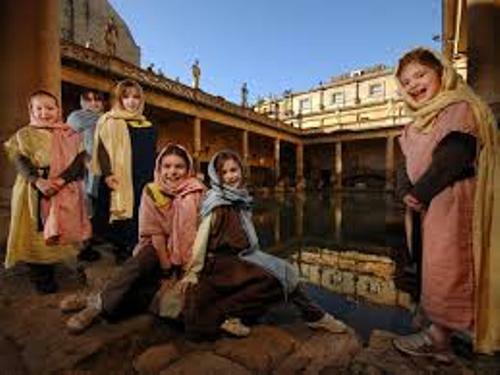 Tourism is flourished in the Roman Baths. 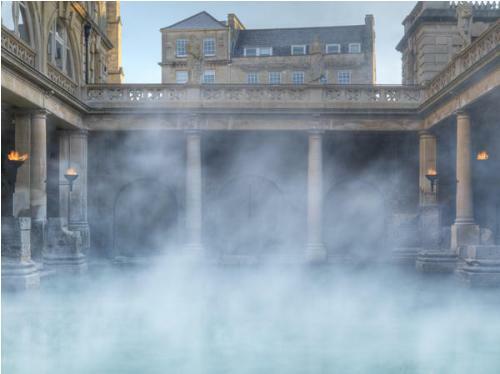 It is visited by at least a million people every year since they want to see the Roman Baths and Grand Pump Room. 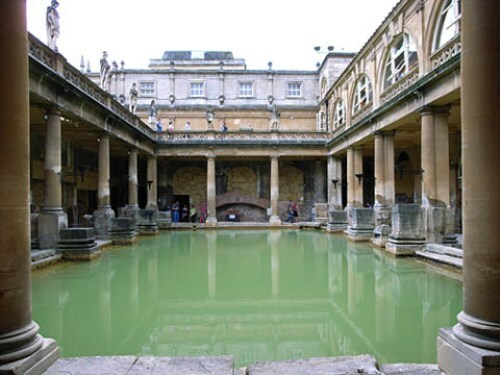 Even though the Roman Baths are open for public visitors, they cannot enter the water. 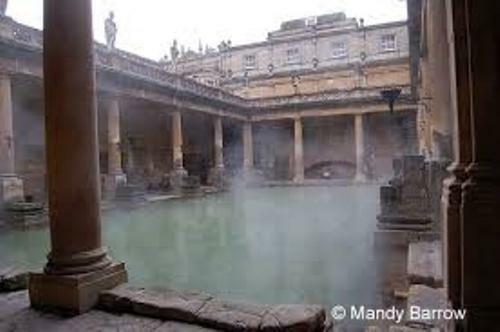 The depth of the baths is around 8,900 to 14,100 feet or 2,700 to 4,300 m.
The temperature of water in Roman Baths is increased during the geothermal energy. It has the temperature around 156.2 to 204.8 degrees F or 69 to 96 degrees C.
The Romans identified the goddess Sulis believed by the Celts as Minerva. Actually, the Celts were the first persons who established the shrine at the area of the hot springs. King Bladud from Britain established the first Moorish baths in the spring after it was discovered in 836 BC. There have been 130 curse tablets discovered around the baths. Most curses are associated with the thefts of clothes. Roman Baths were changed in some periods. A new bath called as the Queen’s Bath was established on the south of the Hot Spring in 16th century. The building designed by a father and son called John Wood the Elder and John Wood the Younger is the home to the spring today. The building was traced back in 18th century. Get facts about the Parthenon here. Grand Pump Room is also a popular attraction for the water in the area can be drunk by the visitors. 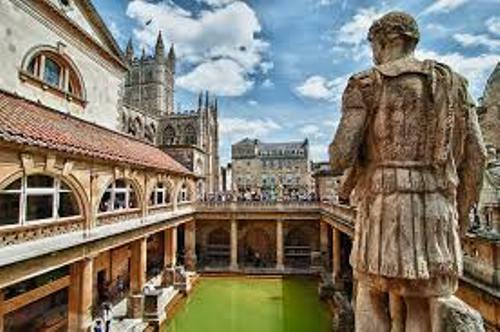 Do you have any comment on facts about the Roman Baths?